The Indian authorities have arrested four people for reportedly leaking an episode from HBO's Game of throne's Tv series before it was aired on Monday. According to local media, the Deputy Commissioner of Police Akbar Pathan said they received a complaint for a company, and then launched an investigation and have "arrested four individuals for unauthorised publication of the fourth episode from the season seven" of Games of Thrones. The four people arrested are said to be company employees who possessed official credentials giving them access to the episodes. So far, the four have been accused of criminal breach of trust and computer-related offences, and they would be detained until August 21 pending results of an ongoing investigation. 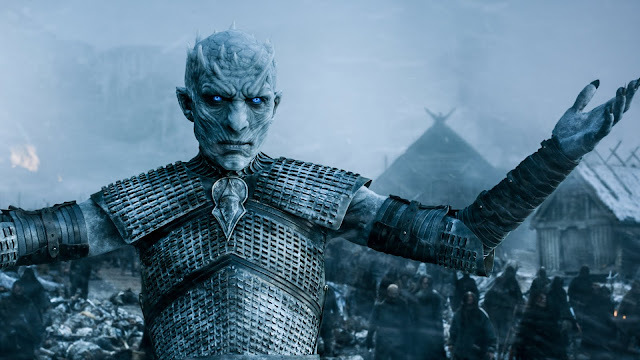 HBO recently suffered a data breach in which over 1.5gb of data were stolen including employee information, scripts and the hackers went on release several episodes of TV shows such as Game of Thrones, Ballers and Room 104. The hackers made a demand of nearly $6 million in Bitcoin to prevent more leaks but HBO offered them $250,000 as a bug bounty payment which only angered the hackers more. The hackers this time time published the names, home addresses and phone numbers belonging to some of the actors starred in Game of Thrones. The have threatened to release several episodes of different TV Shows every weekend if HBO doesn't succumb to their demands. Yesterday the hackers lived to their promise, they release several upcoming TV Shows scheduled to return to TV in October.